← SK8RATS Fake Rat Tattoos Are Here!!! 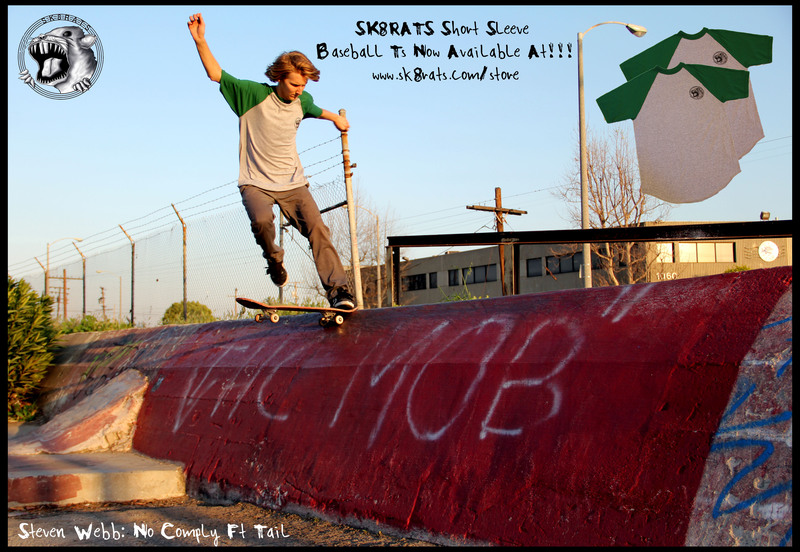 Steven Webb holding it down for SK8RATS while reppin the Green Short Sleeve Baseball T!!! Gotta snag one of these guys before they are gone!!! Check the online store below!! !